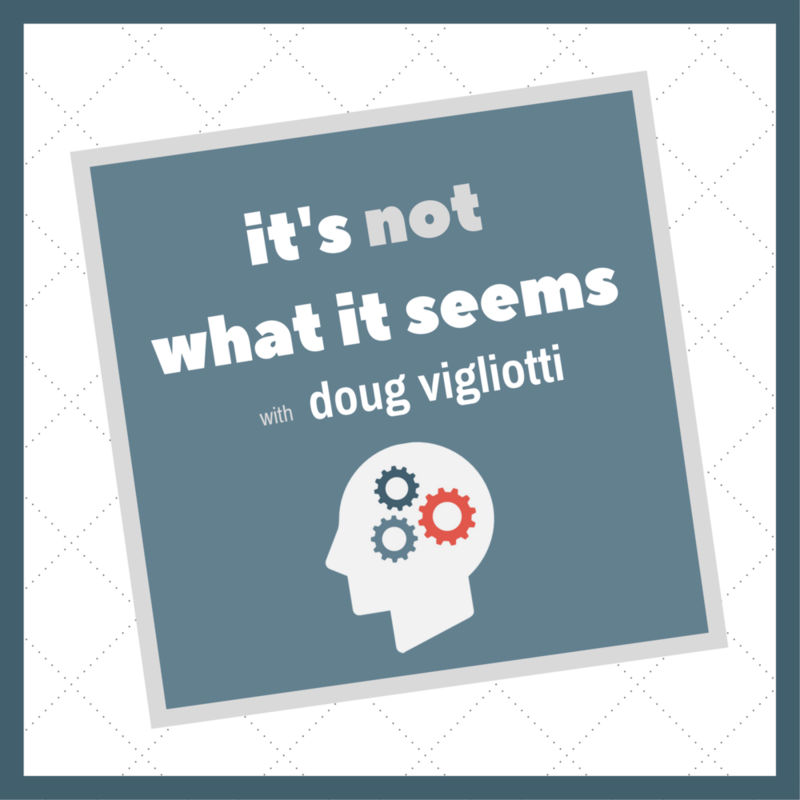 In this episode of the It’s Not What It Seems podcast, I have a fun conversation with Annie Duke. Annie is a retired poker professional, bestselling author, corporate speaker, and decision strategist. As a former professional poker player, she won more than $4 million in tournament poker. She has won a World Series of Poker bracelet, the World Series of Poker Tournament of Champions, and the NBC National Poker Heads-Up Championship. She’s written five books, four on poker and strategy, and most recently she published her first for general audiences, Thinking in Bets: Making Smarter Decisions When You Don’t Have All the Facts. Annie’s been featured on shows like Good Morning America, The Late Show w/ David Letterman, and yes, even the Celebrity Apprentice. In 2014 she founded HowIDecide.org, a non-profit whose mission is to equip youth with skills to be better decision makers throughout their lives.